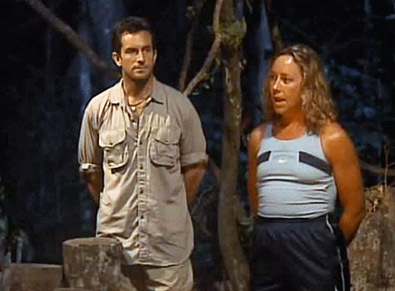 Say what you will about reality television, for me I have loved watching “Survivor” on CBS from the day it first aired in May of 2000. 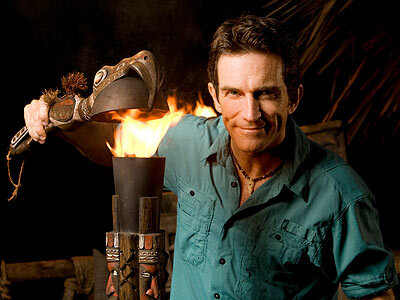 For those of you that don’t know what Survivor is, let me enlighten you. 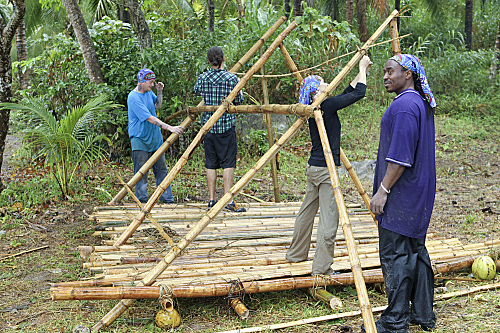 The show takes 16 total strangers and maroons them on a remote tropical island for 33 days. The players are split into two “tribes”. While living on the island each tribe lives off the land with limited supplies of beans and rice. They must forage for food and start fires the way cavemen did. They live together in a shelter that they must build themselves and usually have only the clothes on their backs. The tribes compete against each other in “challenges” which consist of puzzles, obstacle courses, relay races, memory games or eating disgusting local foods. The challenges in which they compete are either for a reward, which is usually a luxury item (blankets, soap etc.) or immunity. The immunity challenges protect a tribe from having to go to “tribal council” in which they must vote off one of their own members. 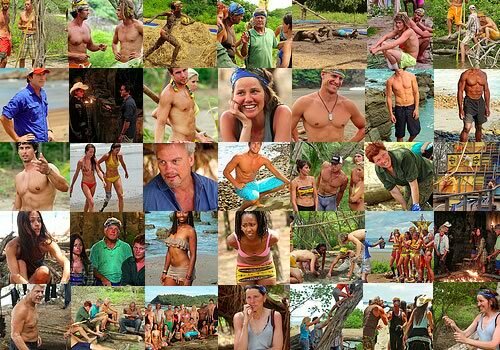 At the halfway point in the show, about day 11, the remaining persons on each tribe are merged together forming one new tribe. At this point they begin competing as individuals. The people who are voted off at this point become the “jury”. 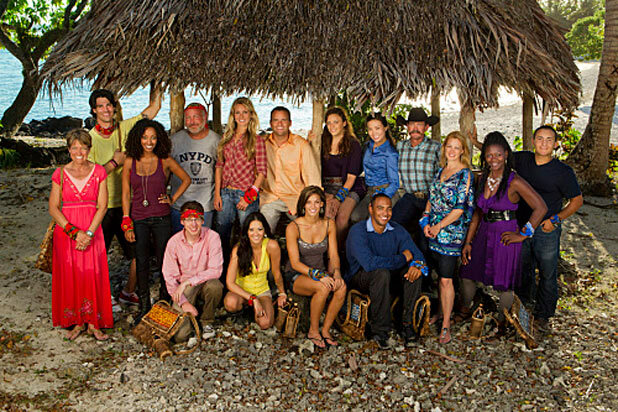 The jury consists of the last players voted off (they are housed at a nearby resort). 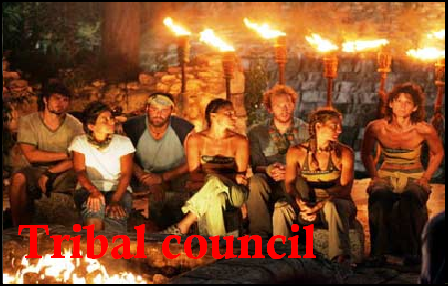 Every other night the jury attends tribal council to see how everything plays out until the last 3 players are standing. When the tribe consists of “final three”, there is a final tribal council. At this tribal council the last players plead their case to the jury as to why they believe they deserve to be voted as the winner of Survivor. They must explain how they have outwitted, outplayed and outlasted everyone else. They also face a group of persons who get to question them in turn. 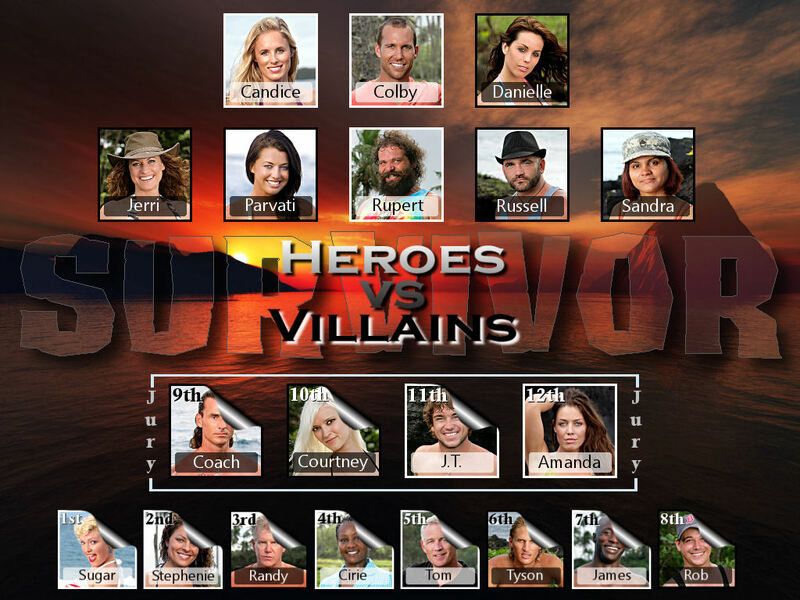 Whoever gets the most jury votes wins a million dollars. The answer is relationships. 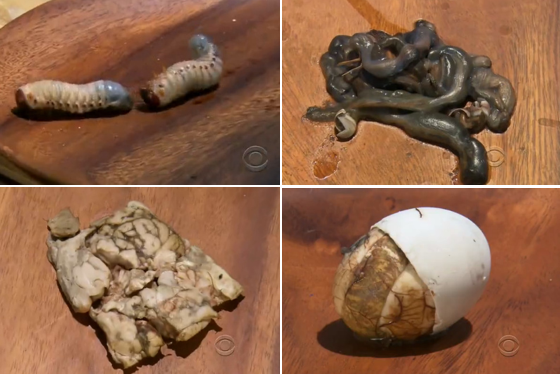 I don’t love this show because they eat grubs or swim relays or start fires with friction. I love this show because of the people and their relationships. When the season begins I am introduced to 16 people that I don’t know and will never know as a personal experience, but I do get to know them. Over the several months of the show I watch them form alliances, make friends, share personal stores about their lives as well as plot and strategize how to win “the game”. I see how each person treats others or how they establish relationships (or don’t). I listen to their individual commentaries as they are each taken (privately) throughout the show to discuss the game as it unfolds. They tell the camera why they are doing what they are doing, how they feel about it and how it is affecting them. This is a great way to understand more about who they are. 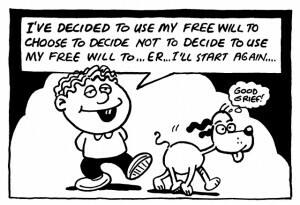 It’s like reading the inner dialogue of a character in a book. I have seen the good. I have watched people give up food to give it to their tribe, sacrifice a visit with a family member to allow another person to receive that luxury and I have seen people give up immunity in attempts to save another. I have seen the bad. I have watched emotional meltdowns, manipulation, and lying, cheating, stealing and downright bad sportsmanship like throwing challenges just to vote someone out. I have watched the ugly. I have seen people burn others clothing to make them miserable, destroy a food supply to make their tribe starve and I have seen players orchestrate deceptions resulting in an entire tribe ganging up on one individual and verbally and emotional abusing them. Everything I have seen has taught me a lot about how people hide from who they really are. 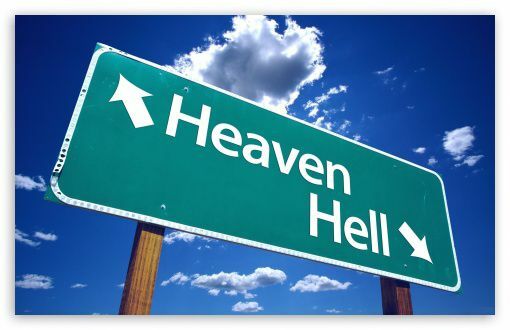 Some use rationalization saying, “it’s just a game”. Many manipulate or use people all the while denying that their actions speak about who they are as persons, after all it is “just a game”. These persons often despise those who are kind and honest. They see those players as “weak” and untrustworthy. After all, the players that are honest cannot be expected to lie and cheat and steal as they do so they are a “liability”. It doesn’t always go like this. It depends on the tribe. 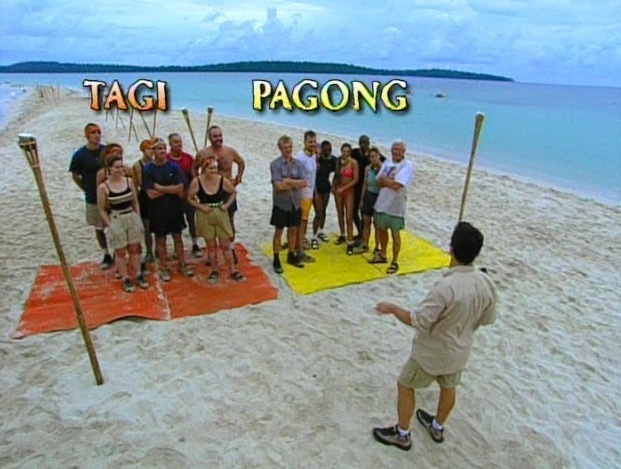 Get one very wounded and unhealthy person on a tribe and they will either get voted off or they will take over the game. Regardless of how a person “plays the game”; we still see each person’s heart. What I see is people hearts being poured out on screen as the games literally breaks them open. All facades are stripped away, there is no hiding the true self, not on Survivor; everyone is broken open there. The lack of things to do, the harshness of daily life, the constant companionship, the exhaustion, the lack of food, all cracks open the shells used to protect themselves. 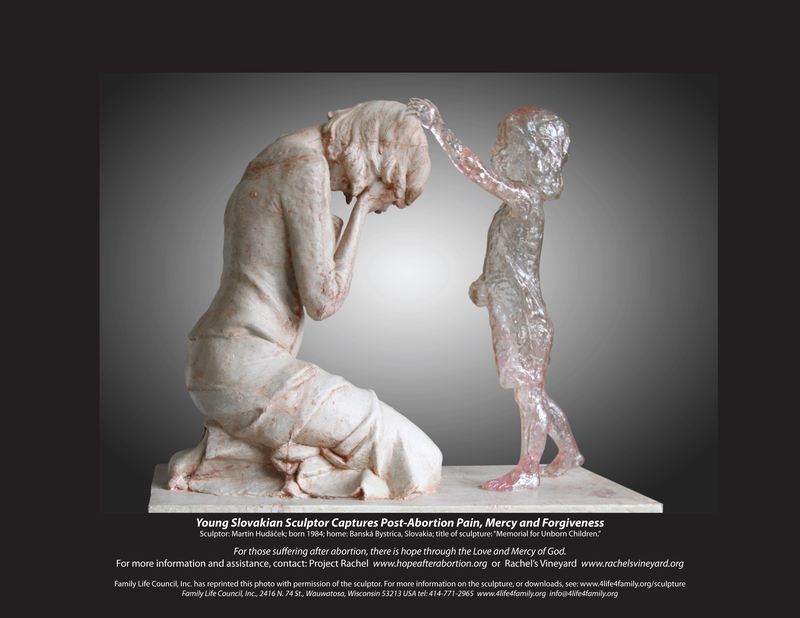 We see all of the wounds a person is carrying in their hearts as they are broken open and poured out on screen. While it is true that we are seeing an edited version of reality, we are still able to see into the hearts of each person as we watch how they “play the game”. What I don’t like is when the contestants begin to tell the camera that they are going to lie and cheat and steal and do whatever it takes to win because, after all, it’s only a game. They go on and on about how this is not the kind of person they are, they are separating out who they are from how the game requires people to play. This could not be farther from the truth. 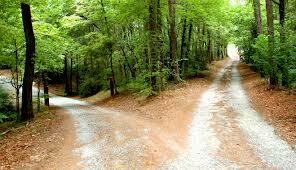 The choices we make everyday and in every situation IS life. 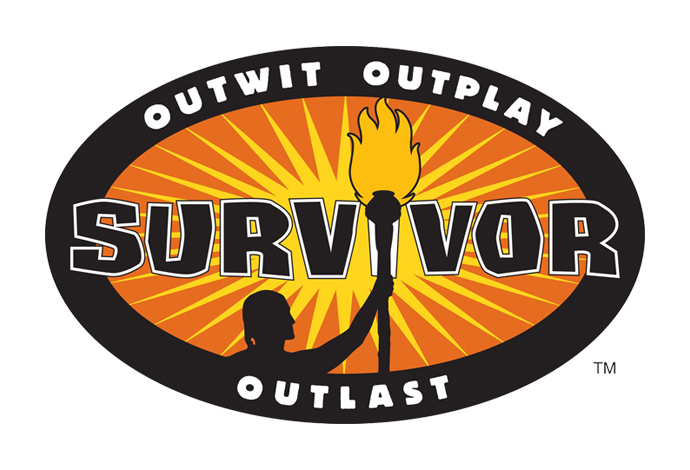 Survivor is not a game, it is a competition in which people compete and the person they are factors into how they “play the game”. I like watching this show because I learn about people. I learn how to love people better. 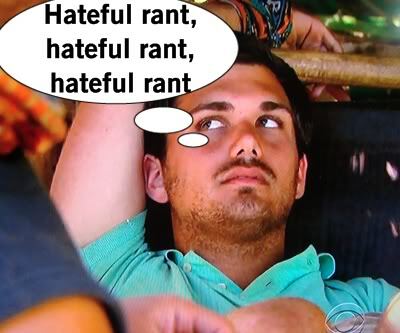 When I watch Survivor I learn about all kinds of people dealing with all kinds of issues and I learn how to love them better. When I see how wounds that people carry in their hearts effects their capacity to love others, I am reminded to love them anyways. I can love people when I can see how what they are doing to me might be more about something hurting in them and less about trying to hurt me. This is when we truly begin to see one another. 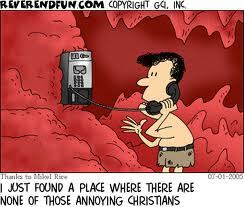 It’s like our sin is a figurative fig leaf that helps us to hide ourselves from being truly seen. The irony? We all desperately long to be seen. 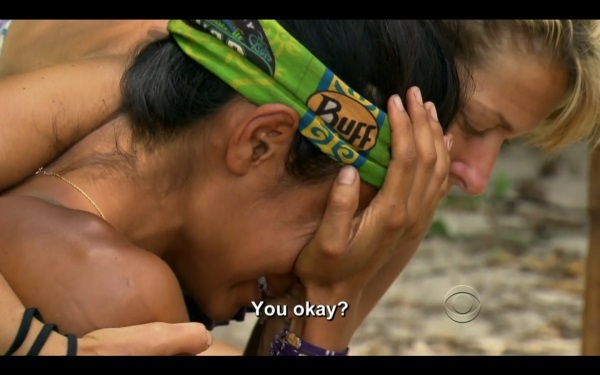 Survivor has taught me that what you see is NOT what you get. Do not judge a book by its cover. 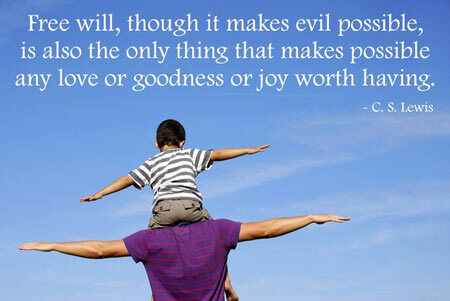 Every person has become who he or she is through the circumstances of their lives. We can love them better when we learn to see the forest through the trees. Meaning? We can love people better when we learn to truly see them.